Vegware's bagasse tableware range is made from the dry fibrous residue left once sugarcane has been pressed for juice. 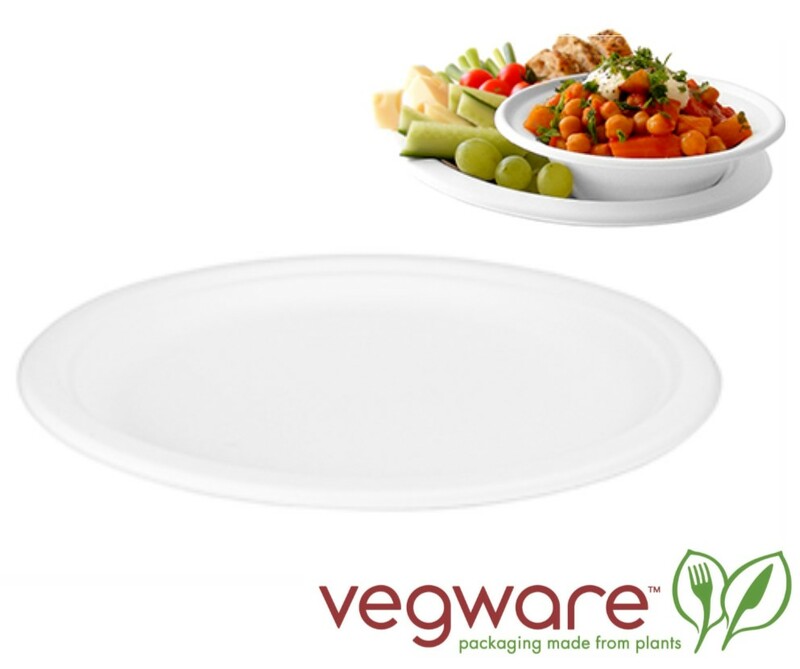 Compostable - designed to be recycled in an industrial composting facility together with food waste. No need for sorting!